Washington DC is known for its love of sporting activities, particularly tennis. 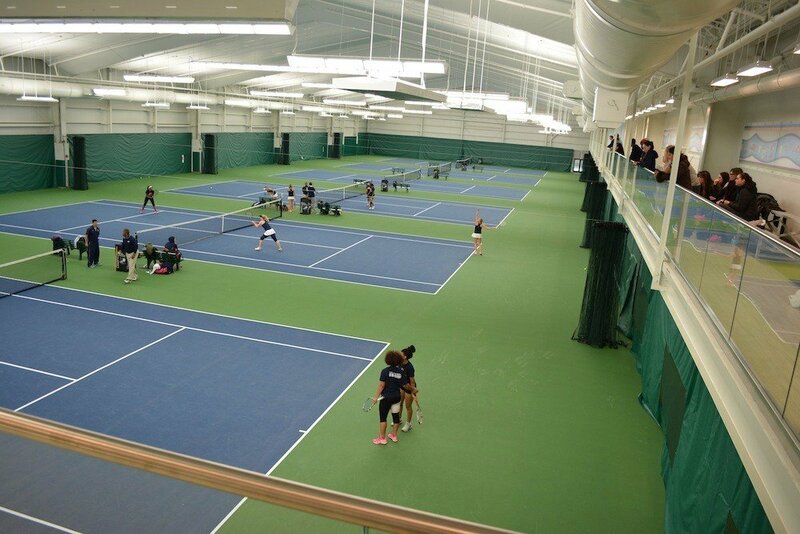 It has grown to become one of the most acclaimed tennis locations in America, with a recent surge of new courts and facilities across the city. No matter where you live in Washington DC, there’s always a conducive public tennis center nearby where you can train at your own convenience. Below is a list of the Top 5 places for tennis lessons in Washington DC where you can play and improve your game. Trinity Center This modern tennis facility is found on the college campus of Trinity Washington University in Brookland, Washington, DC. It consists of various sports facilities for tennis and other games, the courts at Trinity are open for play from March until November. For training, there are plenty of rackets available and ample parking on-campus. For transport, you can also catch the free metro-shuttle transport service that covers whole Trinity Center area. Rock Creek Park Rock Creek Park is not only known for its tranquil recreational center, but also the tennis facility that consists of 10 clay and 15 hard courts. In addition, there are 5 indoor courts that are heated and suitable for training during the winter season. Rock Creek Park is the ideal place to play tennis for both aspiring and skilled players, who want to improve on their court prowess. 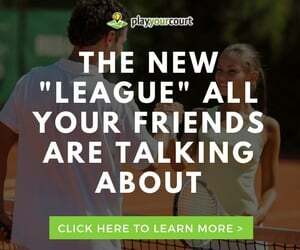 These courts are available on a first come first play basis, though you can still make reservations if you want to use them exclusively, and the rates are charged per hour. Tilden Woods Park Tilden Woods consists of a total of 4 lighted courts suitable for playing tennis both during the day and at night. The park itself offers acres of pristine natural environment that makes an amazing backdrop for tennis lessons. You can visit Tilden Woods Park during summer or winter to train as the courts are properly maintained no matter the weather. Their outdoor tennis courts recently underwent renovation to improve the playing surface. East Potomac Tennis Center East Potomac is one of the largest in-door public tennis facilities in Washington DC. It’s also among the few tennis centers where membership is not required for players. Seasonal and reserved contract court-time is also available for those who want to book the facility for their own private training. The center provides locker rooms and shower spots; plus there is tennis merchandise available for puirchase on the premises including bags, elbow straps and t-shirts. Recently, East Potomac launched 2 ball machines that can be used by trainees to work on various tennis skills such as foot movement, consistency and specific strokes. Garfield Park Garfield Park is a public tennis center located on 3rd street Washington, DC. It consists of 2 courts that are lighted, including a dog area and other sporting facilities. This park has a rich history as it’s one of the 17 original federal appropriation lands bought by Washington DC in 1792. It was later improved and turned into a public park in the 19th century where it was renamed Garfield Park. If you live in Washington DC and want to improve your game, Play Your Court offers affordable and easy Tennis Lessons in Washington, DC. 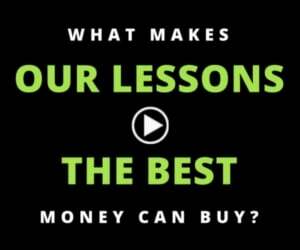 Find your perfect tennis coach and start improving your game!